There are few places more beautiful to begin your marriage than under the setting sun on the powdery white sands of The Sun Siyam Iru Fushi in the Maldives. 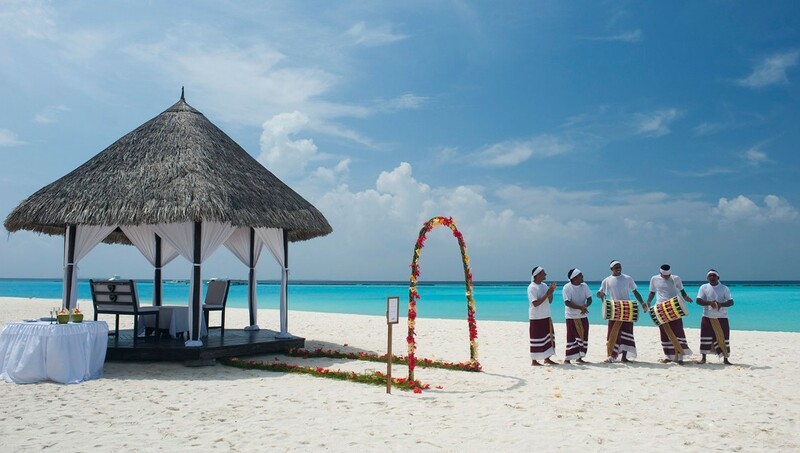 Surrounded by stunning turquoise water and offering endless ocean views, the resort is an unforgettable location for an intimate exchange of vows, a celebration with family and friends, and a luxurious honeymoon escape. 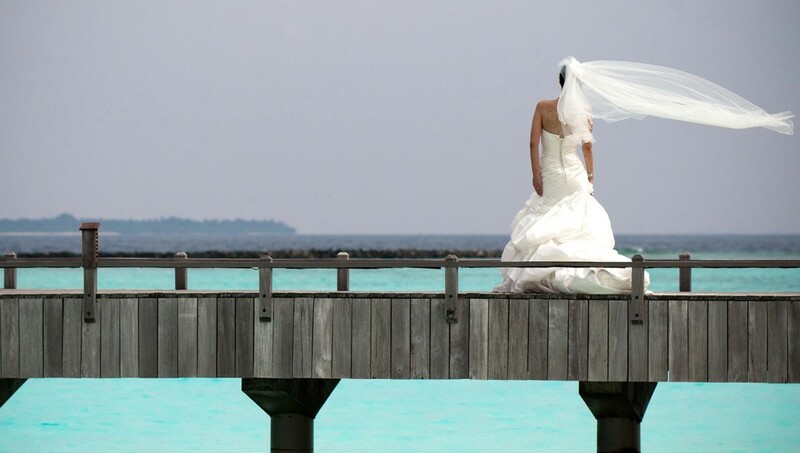 For those looking for the perfect honeymoon destination, The Sun Siyam Iru Fushi offers a little slice of paradise. With close proximity to the GCC and easy accessibility from the region’s major airports, the resort is a short haul, tropical escape. It is located on its own 52-acre island in the northern Noonu Atoll, a 45-minute seaplane flight from Male, making it the ideal getaway from the Gulf. 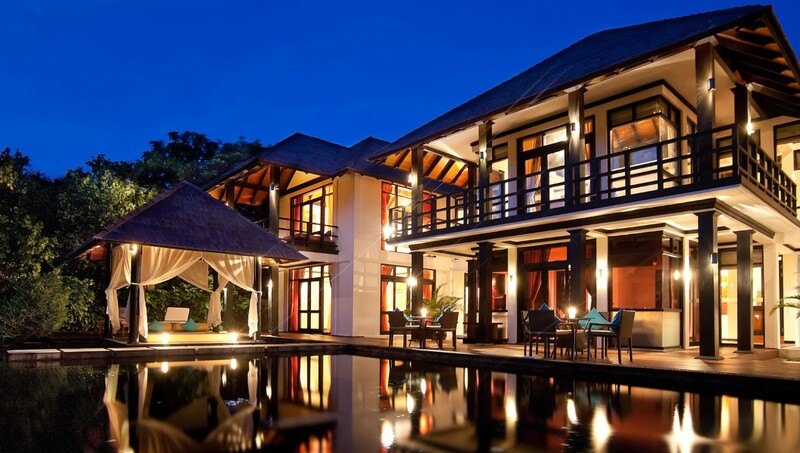 The resort features 221 luxury oceanfront villas and retreats, including 70 over-water bungalows and the 600 square metre Celebrity Retreat featuring three bedrooms and its own beach, swimming pool and spa area for maximum privacy. All guests opting for one of the villas can select their own pillow and fragrance menus for a home-away-from-home feel; while guests choosing the larger ‘retreats’ for their accommodation receive the added benefit of a foot massage on arrival and services of a 24-hour butler. With this in mind, anticipating the needs of its newly-weds is one of The Sun Siyam Iru Fushi’s specialties and the resort has introduced a special honeymoon package to ensure each couple feels truly welcomed and cared for. With 15 restaurant and bar choices, couples have plenty of opportunity for “date night” at The Sun Siyam Iru Fushi. Dine on cuisines including Indian, Arabic, Vietnamese, French and Japanese, or indulge in Destination Dining with a multi-course gourmet feast on the ocean’s edge. After such indulgence, guests can relax and rejuvenate at The Spa by Thalgo, featuring 20 individual spa pavilions of double occupancy, each with changing room, rest room, outdoor bath and shower facility – again, all for maximum privacy, ideal for newly married couples. With such a range of luxurious facilities and attentive service, it’s no wonder that The Sun Siyam Iru Fushi helps to create those special moments that last a lifetime.